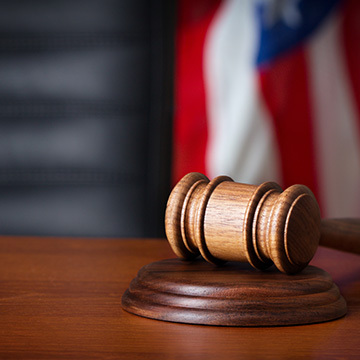 Obtained favorable, non-litigation resolution for higher education technology company in connection with False Claims Act investigation by Department of Education and Department of Justice regarding financial federal aid payments. Obtained favorable, non-litigation resolution for national retailer in federal False Claims Act investigation alleging overpayments of more than $100 million to public benefit program. Represented satellite consortium in litigation against its former CEO for participating in a scheme to defraud the company and obtain $4.8 million in rigged construction and financing contracts. Represented President and CEO of entertainment company in a criminal investigation and lawsuit arising from federal RICO and state conspiracy charges. Represented large manufacturer and supplier of specialized materials for aircraft and aerospace in internal investigation involving compliance and disclosure obligations under the False Claims Act, the Federal Acquisition Regulation (FAR) and Defense Federal Acquisition Regulation Supplement (DFARS). Defended co-founder of a real estate mortgage banking company in a federal investigation involving allegations of bank and loan fraud and false representations. Represented private research university in internal investigation relating to ethical violations by one of its senior-level employees and related reporting obligations to federal government.